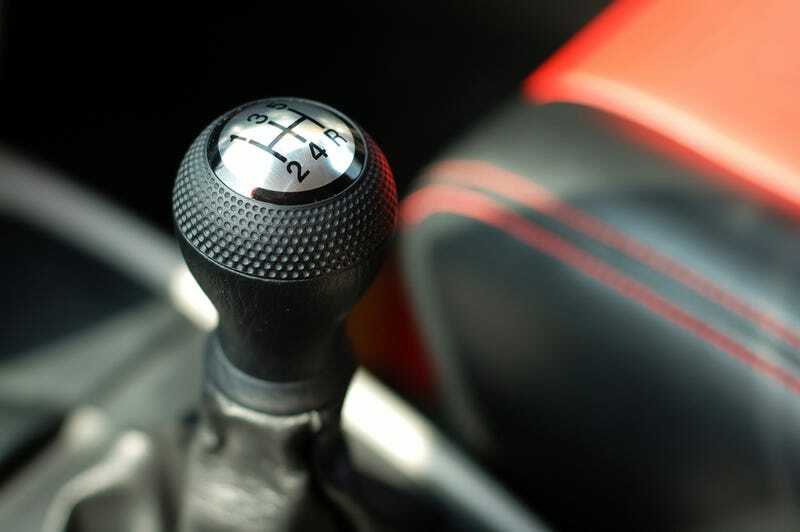 Although there are plenty of automative enthusiasts who are just fine with automatic transmissions, for many gearheads nothing but personal shifting will do. And yet, manufacturers seem to be making it harder and harder to get your hand on a stick shift. Reader Michael Alexander explains why.